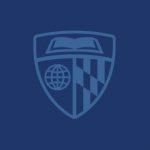 Gartner is one of several Johns Hopkins School of Education graduates to be striking success as an entrepreneur. While many who enroll aspire to be educators, administrators, counselors or researchers, others join with an eye towards building a business related to education. For example, Pilar Torres had already mapped out a plan for an educational consulting company when she applied to the doctoral program in entrepreneurial leadership in education. The growth of her company, Fathum Inc., and her studies and research interests are intertwined. Other School of Education students, such as Margaret Roth, join the program aiming to be teachers, but discover a new passion along the way. 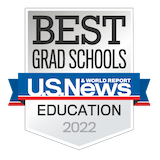 Roth grew fascinated with the metrics of learning and joined forces with one of her professors to found YetAnalytics Inc. She currently serves as chief customer experience officer. Here’s a look at each of these entrepreneurs, the companies they are creating — and the ways in which their School of Education experiences are shaping their work today. Jess Gartner was shocked by the lack of supplies at the Baltimore City public school where she taught seventh-grade social studies. There were no textbooks. No laptops or tablets for students to use. No copier paper after October. 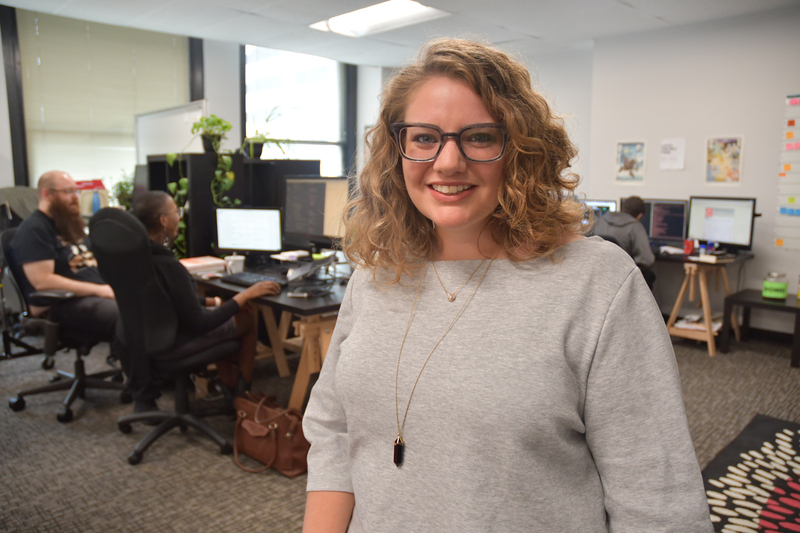 Meanwhile, Gartner, a 2009 Teach for America alumna who earned her master’s degree in secondary education from the Johns Hopkins School of Education in 2011, was getting to know leaders in Baltimore’s tech scene. She decided to apply their data-driven approach to the school resource conundrum. “To my mind, there was no bigger problem than supply management and budgeting in education,” says Gartner. While school systems are always measuring what comes out of schools– test scores and grades and graduation rates– no one was tracking what was going into them. Gartner left her full-time teaching job, rented out her house through Airbnb and picked up several side gigs to give her the flexibility to begin building her business. With “not much more than napkin sketches,” she applied to the Accelerate Baltimore program through the city’s Emerging Technology Center and, in early 2013, received a $25,000 investment for a company she named Allovue. With that money, Gartner hired developers and designers to come up with a prototype. And, armed with that prototype, Gartner raised another $800,000 from investors and assembled a team of 10 to build the technology, which took another two and a half years. Today, Allovue offers a suite of three products that help school districts track spending, balance budgets and examine connections between resource allocation and school performance. In August, the company released a fourth product that helps school districts meet a new federal reporting requirement. The company has 22 full-time employees and is working with districts in 20 states, Gartner says. She plans to continue to grow Allovue to partner with more districts nationwide. Among other honors, Gartner most recently won a 2018 Baltimore Business Journal “Tech 10 Award” as one of the city’s top technology leaders, and in July received Teach for America’s 2018 Kennedy Leadership Award for Remarkable Leadership Outside the Classroom. As a social worker, Pilar Torres was struck by the number of Latino children who were unprepared for kindergarten. They spent their crucial toddler and preschool years with informal caregivers—relatives, family friends or neighbors who provided a vital service to their community but were often unsupported and isolated. “The children were coming into school with delays that could be ameliorated if the provider received professional early care and education training,” says Torres. But parents had few options– licensed providers were often out of their budgets. And informal caregivers lacked the time, money and language skills to pursue accreditation. Torres decided to fill this void by creating a nonprofit that helped women become licensed caregivers. In 2000, she launched Centro Familia in Silver Spring, Maryland, and, over the next dozen years, helped hundreds of women learn to create an optimal environment for early learning. After funding dried up, Torres shuttered in the nonprofit in 2012 and started thinking about how to apply her model on a larger scale. Two years later, she enrolled in the Johns Hopkins School of Education’s doctor of education program in entrepreneurial leadership. “For me, the doctoral program was a way to look at the why and the how of becoming an education entrepreneur and policy innovator,” Torres says. Shortly before beginning her doctoral work, Torres created a consulting company, Fathum, that tackles issues of access and equity in early childhood education. She’s been growing the company while working on her dissertation, working in partnership with the city of Philadelphia, the state of Alabama and the country of Colombia, where she was born and spent part of her childhood. As part of her work with Fathum, Torres has created a learning tool called Escaleras, the Spanish word for “stairs,” a set of 10 modules that teach caregivers how to stimulate children’s growing brains, organize their space and plan their day. Caregivers work through the readings, videos and exercises with an app, since most are comfortable using a smartphone. The program targets poor, immigrant and non-English speaking women who otherwise might not have access to — or even learn about– opportunities for licensing. 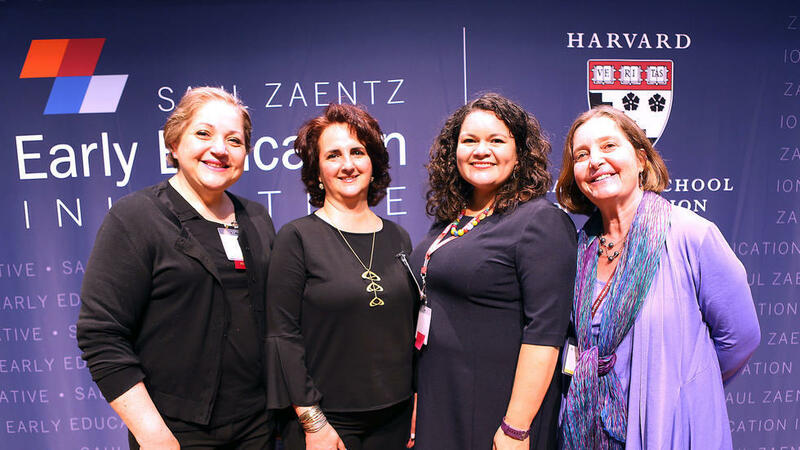 Escaleras recently won a top prize from the Saul Zaentz Early Education Initiative at the Harvard Graduate School of Education, which includes $15,000 in seed funding. How do we measure learning? How can we best educate workers? How do we track how far employees have progressed? These are the types of questions that YetAnalytics wrestles with each day. Margaret Roth, who graduated from the Johns Hopkins School of Education with a Master of Arts in Teaching in 2012, intended to be a classroom teacher, not the co-founder of a learning analytics company. But a course called “The Paperless Classroom” sparked her imagination. The professor, Shelly Blake-Plock, challenged fledgling teachers to create innovative learning experiences tailored to the needs of students. The course tapped into two of Roth’s passions– the workings of the brain and experiential learning. Roth, who also received her bachelor’s degree from Hopkins, spent her undergraduate years exploring these themes. She majored in both environmental sciences and English, and was fascinated by science fiction that explored the brain’s potential. She also served as a whitewater kayaking instructor with Hopkins’ experiential education program. Inspired by Blake-Plock’s class, Roth chose a project for her master’s work looking at how to use project-based learning to increase technical literacy. Roth, Blake-Plock and Rose Burt, a graduate of the Peabody Conservatory, began discussing how to optimize digital learning. Out of these conversations rose the seeds for their company, Yet Analytics, which they founded in 2013. YetAnalytics provides tools that standardize different types of data. They create databases that hold this data and dashboards and other reporting tools that make it easy to track learning. 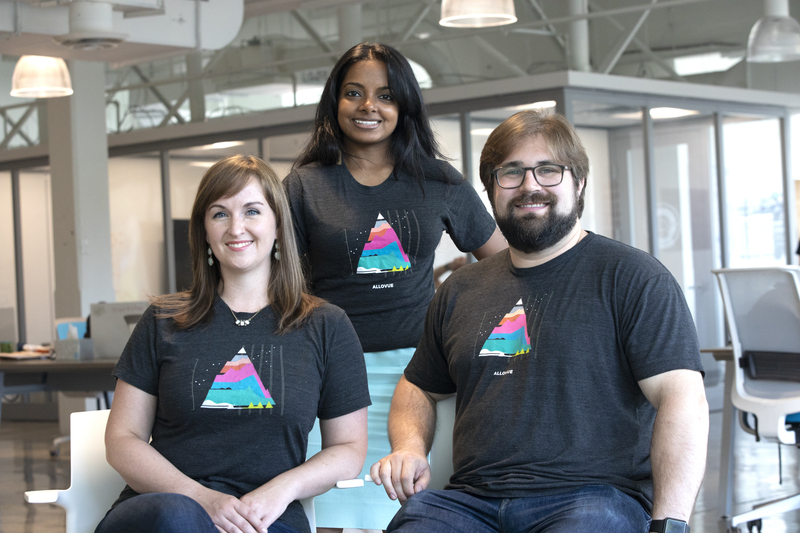 Yet Analytics’ boasts an impressive list of clients, including Trivantis, the makers of popular corporate learning tools, the Khan Lab School, and Herman Miller. The company has moved out of its first office, in Baltimore’s Emerging Technology Center incubator, and into an office in the heart of the city. Outside the office, Roth works to encourage others in the field of education technology. She is the co-founder of EdTechWomen, a networking group for women in the field, with chapters across the country, and she is a member of the SXSWedu LAUNCHedu Advisory Board.